The United States and its allies have done both extensively - from exploiting the flow of refugees fleeing US-led wars in Libya and Syria - to the cynical exploitation of high-profile cases like Rahaf al-Qunun of Saudi Arabia and Hakeem al-Araibi of Bahrain - both of whom are fleeing autocratic regimes armed and propped up exclusively by the West. In addition to creating the conditions ensuring a steady stream of refugees - the West has assembled an army of faux-rights advocates - most notably Human Rights Watch (HRW) and Amnesty International to shift blame from those responsible for the creation of refugees to those saddled with growing numbers of people seeking refuge within their borders. As refugees began arriving in Europe - the result of US wars eagerly aided and abetted by many of Europe's NATO members as well as Canada and Australia - the socioeconomic pressure they created - real or imagined - was immediately leveraged to call for bolder and more direct military intervention against Syria by the West. 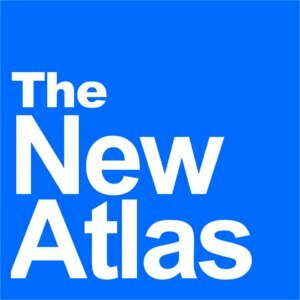 Articles like a 2016 Guardian piece titled, "Refugees are becoming Russia's weapon of choice in Syria," would even attempt to claim Russia's air campaign against Western-sponsored terrorists in Syria was aimed at intentionally creating a flow of refugees into Turkey and Europe to "divide the transatlantic alliance and undermine the European project." 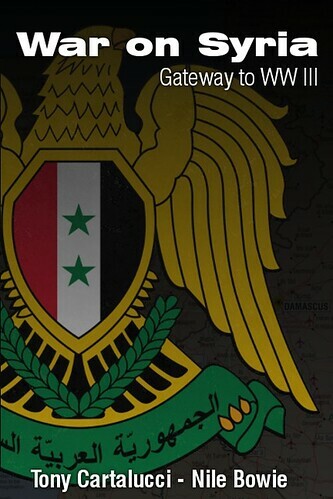 ...the creation of safe-havens and humanitarian corridors, which would have to be backed by limited military power.3 This would, of course, fall short of U.S. goals for Syria and could preserve Asad in power. From that starting point, however, it is possible that a broad coalition with the appropriate international mandate could add further coercive action to its efforts. It is clear now - as the Syrian government regains control of the nation's territory and refugees begin returning home almost exclusively to territory controlled by Damascus - just how cynical the West's refugee pretext actually was. 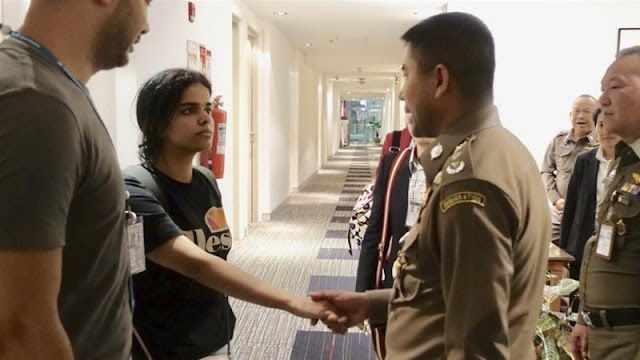 In early January, 18 year old Saudi national Rahaf al-Qunun was detained at Bangkok's international airport. She had claimed she was fleeing Saudi Arabia to escape both her abusive family and a despotic government. The West's human rights racket has systematically targeted the current Thai government in an attempt to undermine it ahead of elections the US hopes returns their favored proxies to power. In reality, it became clear that Qunun was travelling on an Australian visa which was revoked mid-flight - stranding her in Bangkok, the Guardian would eventually admit. Thai officials worked the entire day to ascertain the details of her case and find a favorable outcome for the stranded teen. Despite having the opportunity to place her on an early morning flight to Kuwait where she'd then be sent back to Saudi Arabia - Thai officials instead continued working on her case long before Western interests began exploiting the incident. And despite Bangkok arranging a meeting between Qunun and representatives of the United Nations High Commissioner for Refugees (UNHCR) by evening, the Western media, several Western embassies, faux rights groups - particularly HRW - and local fronts posing as nongovernmental organizations (NGOs) funded by the West - had already spent the entire day smearing the Thai government. 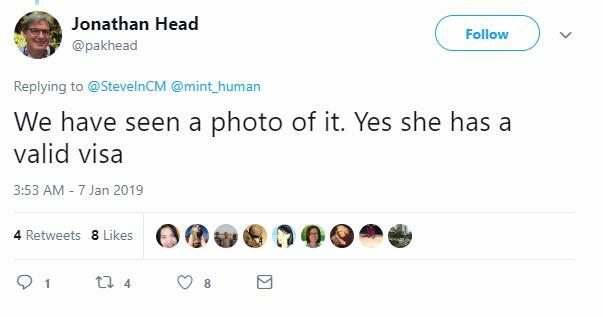 At one point, Canadian ambassador to Thailand, Donica Pottie, attempted to post a "Save Rahaf" hashtag on social media. When it was pointed out that Canada sells billions of dollars in arms to the very Saudi regime Rahaf al-Qunun was fleeing from - she promptly deleted the post. Canada would move to offer Qunun asylum - posing as the ultimate hero of the incident. Qunun herself would indeed thank Canada - but also the Thai government - smeared by the West including Canada - for Thailand's role in helping her after being stranded by Australia's visa cancellation. 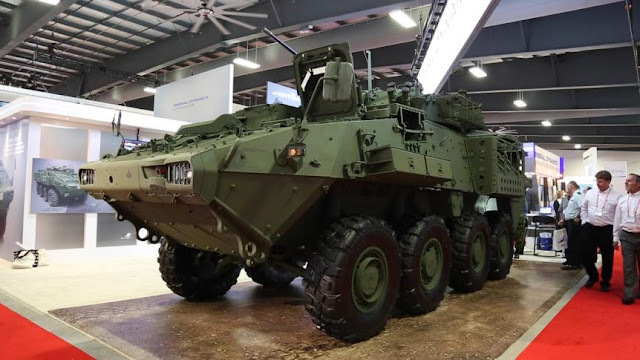 At a time when these same Western nations seek to place additional sanctions on Russia and Iran for baseless accusations over various alleged misdeeds - they openly embrace Saudi Arabia as it uses its Western-made weapons to brutalize its own population - as reported by Canada's Globe and Mail, and wage relentless war upon neighboring Yemen. Many of the weapons the West has sold to Saudi Arabia have also ended up in the hands of terrorists fighting in Syria, as exposed in investigative pieces like Robert Fisk's, "I traced missile casings in Syria back to their original sellers, so it’s time for the west to reveal who they sell arms to," published in the Independent. But because the West also has invested heavily in organizations posing as human rights advocates - regardless of the truth behind their central role in creating autocracies and enabling their abuses - the finger can be pointed anywhere, anytime when politically convenient - in this case, the current government of Thailand responsible for ousting a US client regime in 2014. Thailand has also been recently blamed for detaining Hakeem al-Araibi of Bahrain who has - since 2017 - been living in Australia. It was Australia who played a central role in issuing an Interpol Red Notice that forced Thailand to initially detain him. Once again, while such facts are eventually mentioned by the Western media, the vast majority of coverage - including accusations made by faux-rights organizations like HRW and Amnesty - have focused entirely on targeting Thailand. While the Western media insists Thailand will inevitably send Hakeem al-Araibi back to Bahrain - the same was said in regards to Rahaf al-Qunun - the latter being revealed as a categorical lie. Western embassies, their partners in the media, and faux-rights groups funded by Western governments again seek to pose as the impetus forcing Bangkok to make the "right" decision, and send Hakeem al-Araibi back to Australia - despite his dire circumstances being entirely of their own collective doing in the first place. Bahrain - like Saudi Arabia - is a autocratic regime eagerly propped up by Western nations - armed with Western weaponry and even hosting the US 5th fleet headquarters. And like Saudi Arabia - despite being repeat human rights violators - Bahrain faces no sanctions or even condemnation from the Western governments propping up the regime. Like in Rahaf al-Qunun's case - Australia again played a central role in Hakeem al-Araibi's initial arrest, before posing as a "hero" rescuing him from the "Thais." For Thailand - its greatest weakness is a lack of an English-language news service serving the nation's best interests. English language newspapers like Bangkok Post and The Nation are merely echo chambers of Western propaganda. Even government-funded Thai PBS is lined with Western-trained "journalists" who prefer repeating Western narratives than any sort of independent coverage. Those few who dare step out of line find themselves with the entirety of the West's Thailand-based correspondents and Western-funded NGOs lobbying against them. An RT-style international news platform, truly representing Thai interests and telling Thailand's side of any given story would have greatly benefited the nation during the Rahaf al-Qunun case - allowing the government to immediately and unambiguously state why she was being detained, what the government was attempting to accomplish, the meeting it was arranging between her and the UNHCR, and why it was impossible to "immediately" release her. But because Thailand does not have such a media platform - professional propagandists at the BBC, Reuters, AP, AFP, and others were able to fill in the missing blanks themselves depicting Thailand in the worst possible light - with now verified lies. At one point, Jonathan Head of the BBC claimed to have personally seen Rahaf al-Qunun's Australian visa and "confirmed" it was still valid. 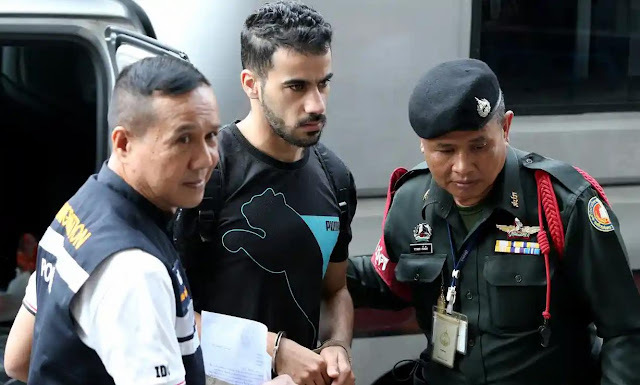 Likewise, lacking such a media platform allows the Western media and other opportunists to assign motives and predicted outcomes regarding Hakeem al-Araibi's case - once again undermining the Thai government's credibility even if it plans on making the right decision. A single, concise, and very public statement regarding Hakeem al-Araibi's case - and all future cases like his - including assurances that he will not be sent back to Bahrain if injustice and mistreatment are expected and that his detainment is merely administrative - would shutdown speculation as well as opportunities to attack Thailand. If Hakeem al-Araibi is wanted on solid grounds for crimes he committed in Bahrain - he allegedly vandalized a police station - Thailand could present this information - virtually omitted from all other news stories regarding his case. For faux-rights groups like HRW and Amnesty - the fact that they have repeatedly failed to point out the central role the West - their sponsors - has played in creating the very wars and despots these refugees are fleeing from implicates and exposes them, voiding their credibility. Only through the repeated exposure of their abuse of human rights advocacy they couch their political agendas behind, can the effectiveness of disinformation and smear campaigns like those surrounding Rahaf al-Qunun and Hakeem al-Araibi's cases be finally put to an end. A single refugee case - given the current influence of the West's human rights racket - can be used to strain relations between two states, undermine the credibility of a targeted nation, or entirely undermine the sovereignty of a nation and its ability to control who can and cannot cross its borders. By exposing and crippling the West's human rights racket, room can be made for genuine rights advocates who seek to constructively work with governments to expose the true root of refugee crises and improve conditions and outcomes for the refugees themselves.